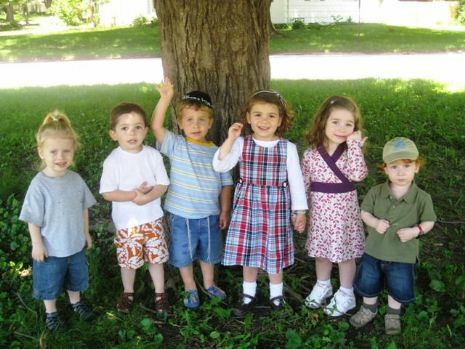 Gan Chabad Preschool is now accepting registration for the 5775 / 2014 -15 school year. For more information contact Morah Devory Wineberg at (913) 424-6111. Click here for this year's calendar!